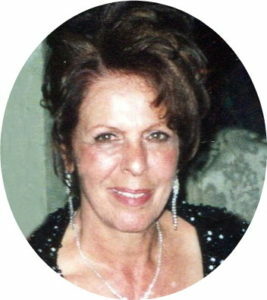 Theresa A. Sullivan, passed away peacefully surrounded by her loving family at home on July 20, 2018 at the age of 81. So very sorry to hear this. Many Happy memories on East 2nd st. Fly with the Angels , rest in the sweetest of peace.